We’re lucky to have such an incredibly diverse trail network in the UK. It’s easy to stick to the same trails on every run. All of us have a tendency to run the trails we get to know the routes that we like. But there’s so many interesting trails out there waiting to be run. 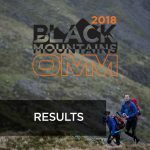 Join us at the OMM Running Festival on the 5th May to explore the Forest of Dean trails with 1000 others. 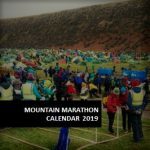 OMM event director Stuart Hamilton & Claire Maxted from Wild Ginger Runner talk you through how to explore new trails and what to look out for. Share this with friends who need to start exploring and get off the tarmac.